Jennifer has served the Duluth Congregational Church since November 2016. She is a trained Intentional Interim pastor who has served churches in Ohio, Illinois, Indiana, and Minnesota. Ordained in the United Church of Christ, she also has life and academic experience in Methodist, Lutheran, Presbyterian, and Quaker traditions. 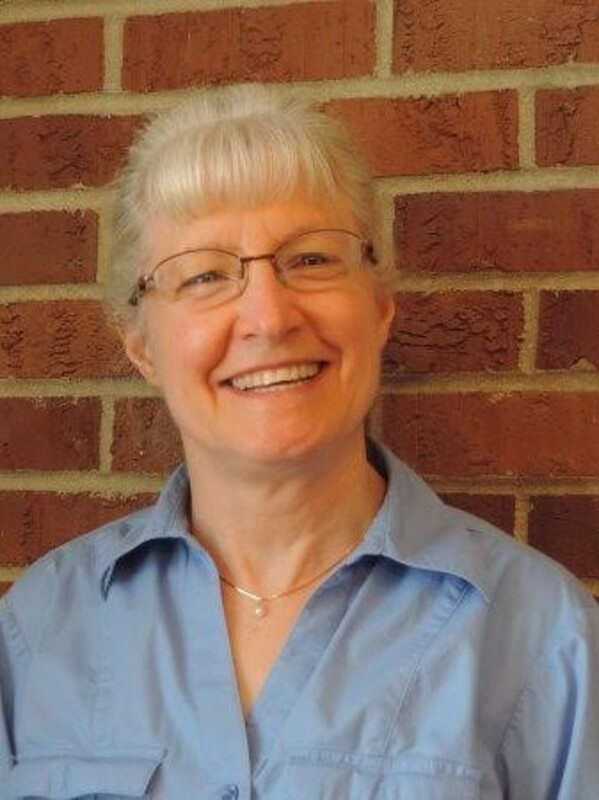 Her work includes assisting a congregation to discover its calling for the next season through self-study, education, reflection, and prayerful discernment, as well as the usual tasks of worship, pastoral care, planning, community outreach, and mission. We celebrate worship every Sunday at 9:30am, and hope you might come visit for music and Biblical messages. Cary has been making the church office run smoothly since 2002. If you have interest in renting the building for any purpose, including weddings, Cary is your first contact. She can be reached Mondays, Wednesdays and Thursdays at 218-525-1911. Until retiring from the position on November 6 2018, Sam served as Music Director of the DCC for fourteen and a half years. He is an excellent organist, pianist and choir director with a strong background in Christian liturgical music. 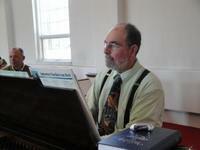 Sam's Music @ 1 program continues Thursday afternoons, now held at Hope United Methodist Church, 301 W. St. Marie Street.